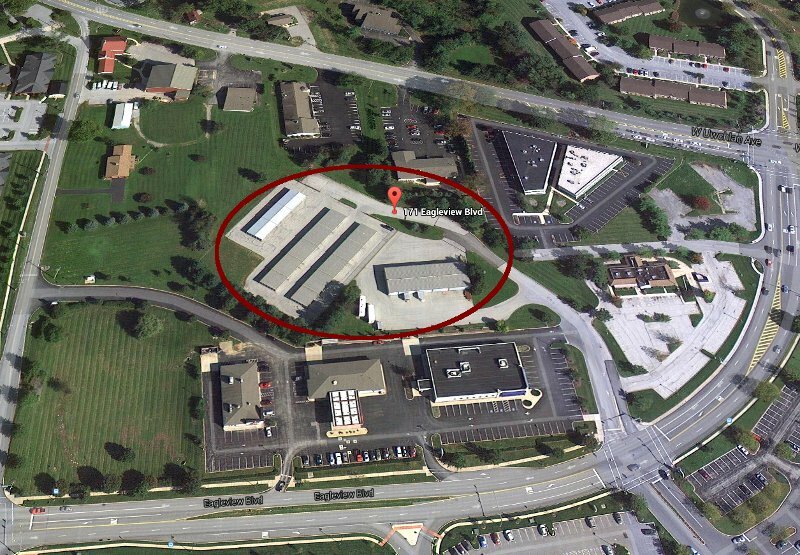 Your Best Option for Storage in the Exton, Downingtown, Lionville area! Looking for secure self-storage? You’ve come to the right place. We have been serving the self storage needs of Chester County for over 25 years. Centrally located in Lionville, we are just minutes from Downingtown, Exton, Chester Springs and Eagle. We’re the best in the business — friendly, knowledgeable, and affordable — and waiting to help you today. Whatever your budget and self storage need, we’re confident there’s a self storage unit to match. Call us today at 610-524-8554 to get started! B&G Storage Rental has been serving the self storage needs of Chester County, Pennsylvania for over 25 years. Centrally located in Lionville, we are just minutes from Downingtown, Exton, Chester Springs, Eagle and Glenmoore.